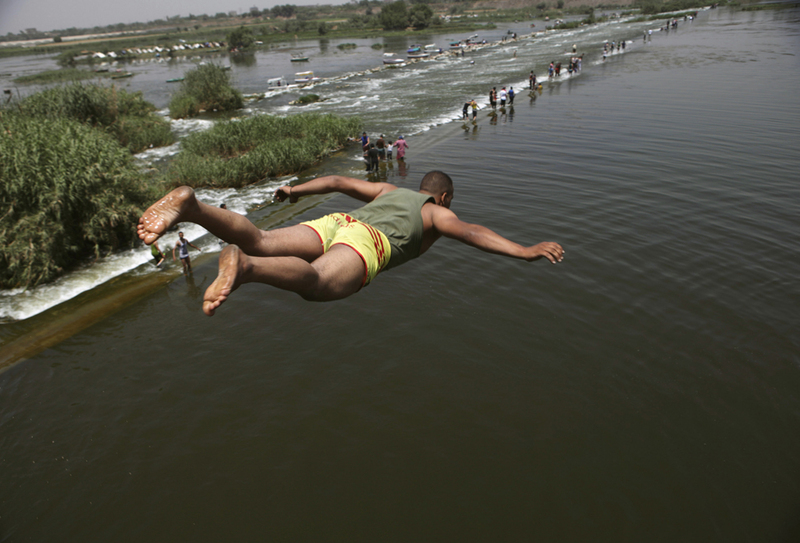 MARK BYRNESEthiopia is currently building Africa’s largest hydroelectric power plant. 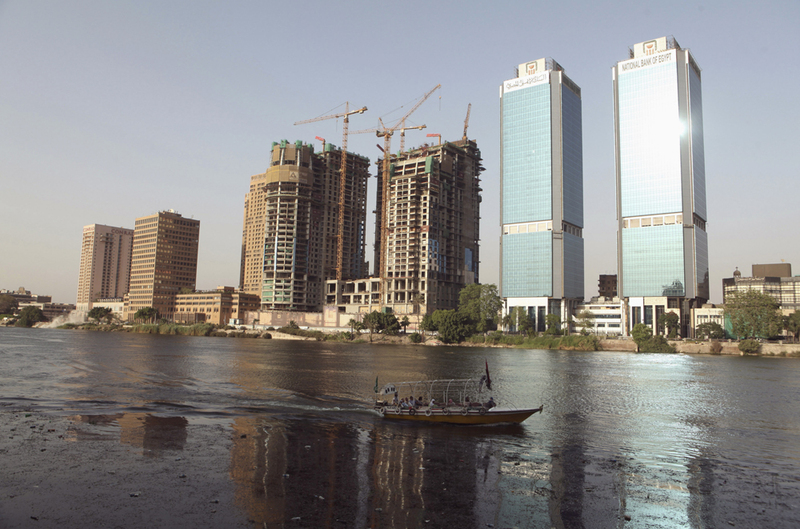 When it opens next year, the “Great Renaissance Dam” will tap into the Nile River. 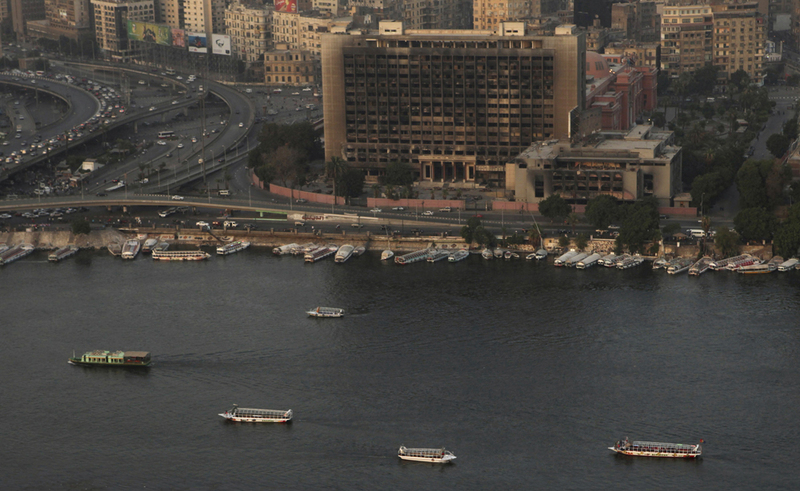 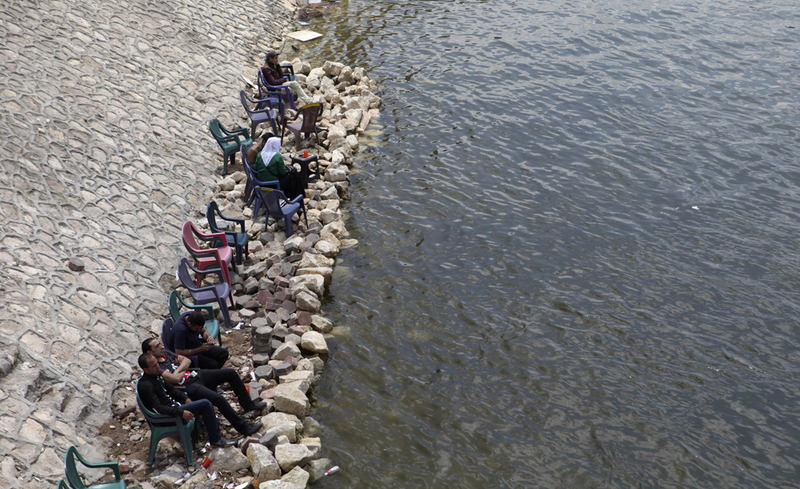 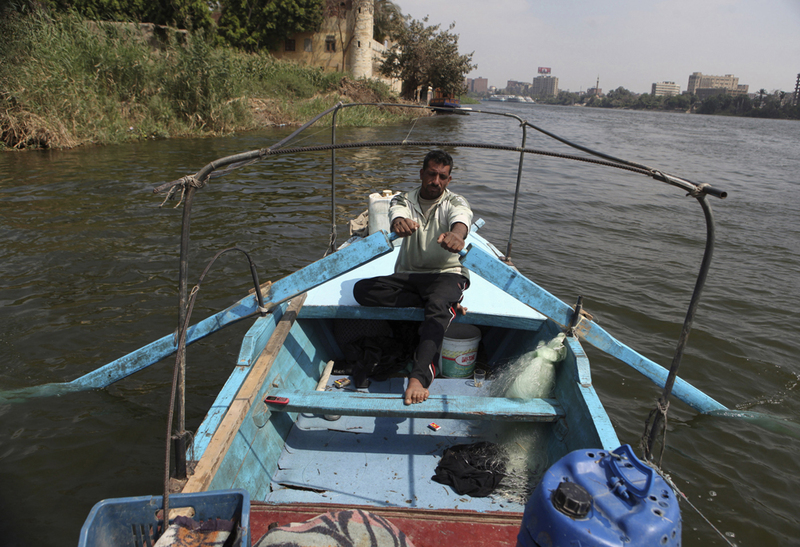 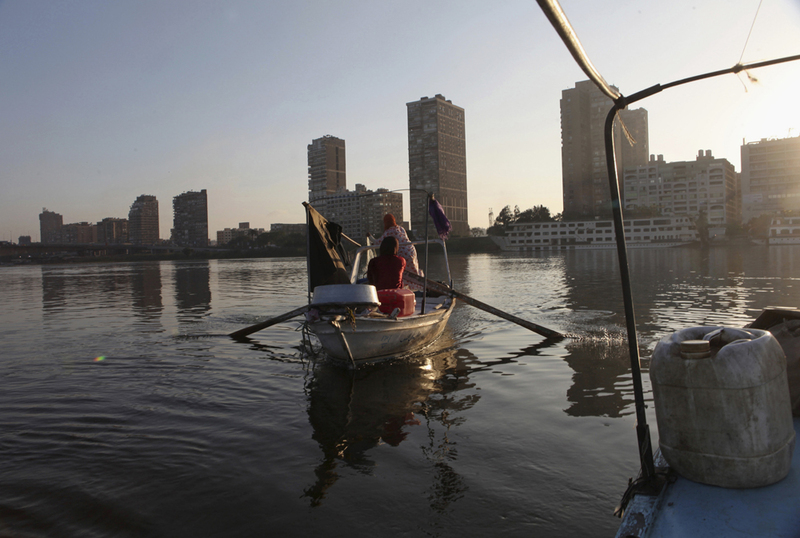 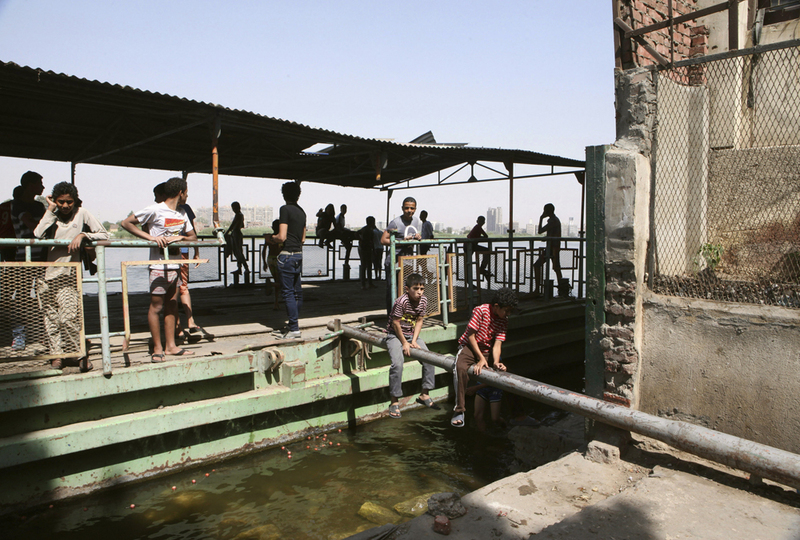 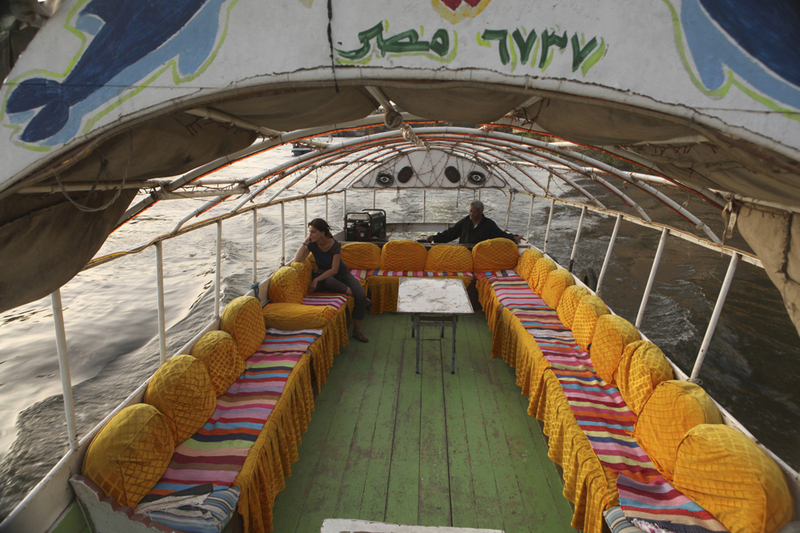 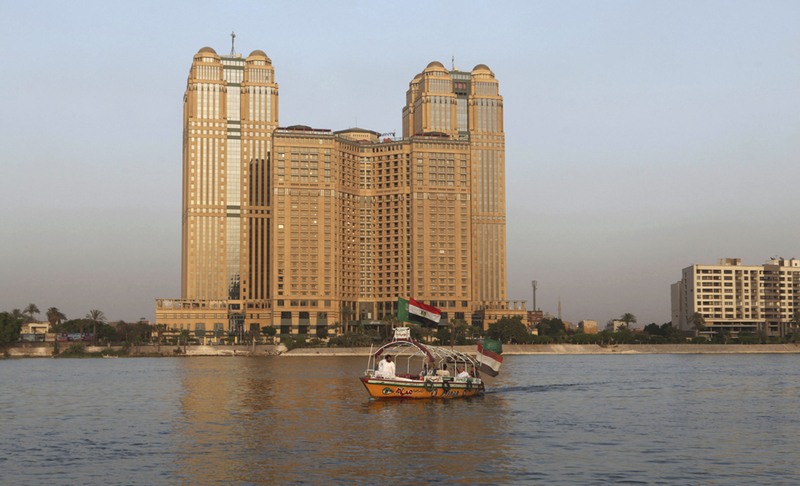 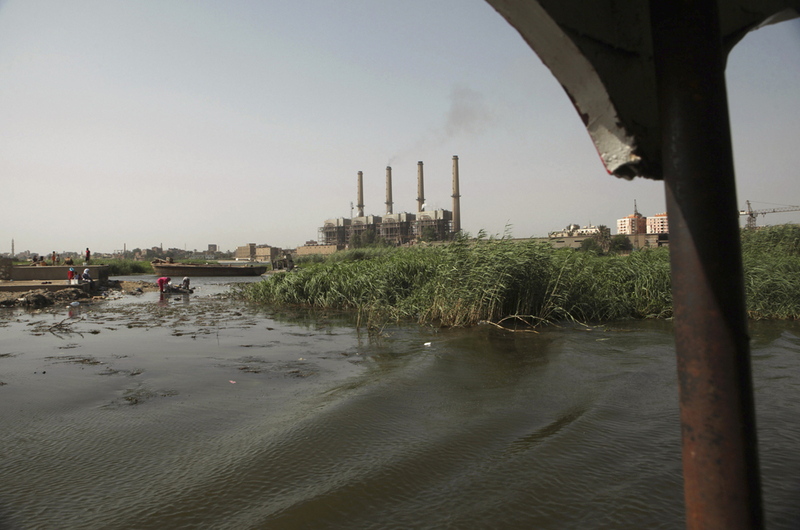 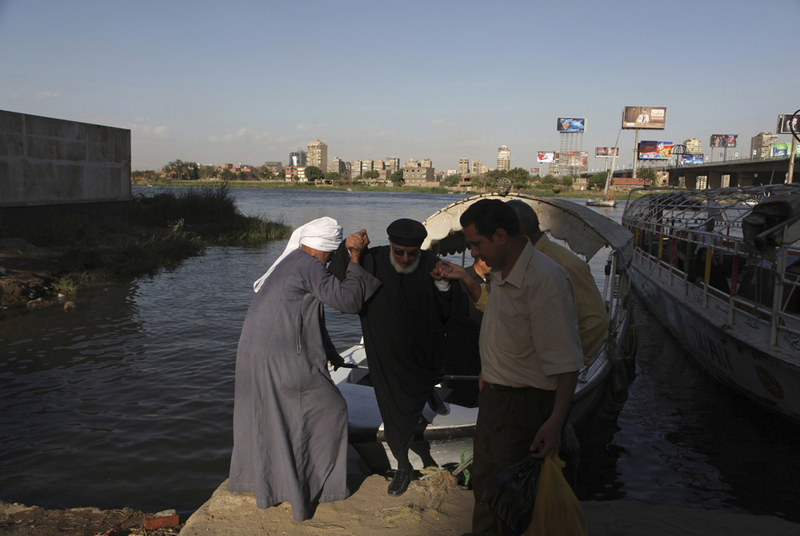 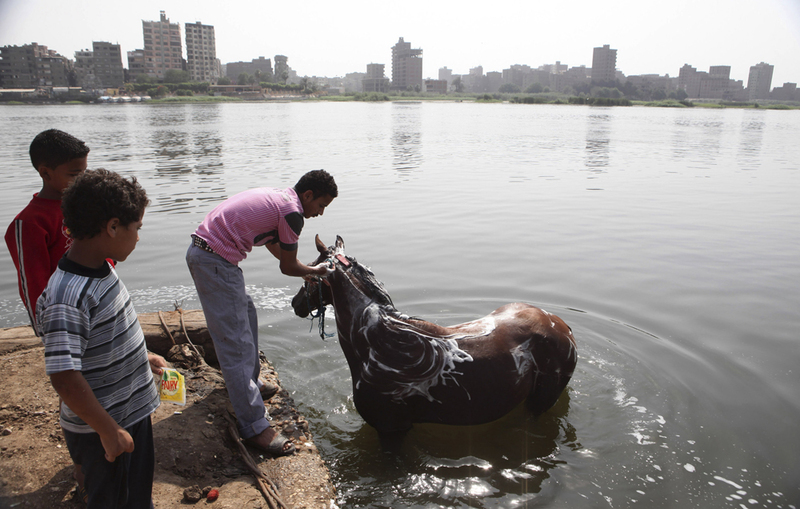 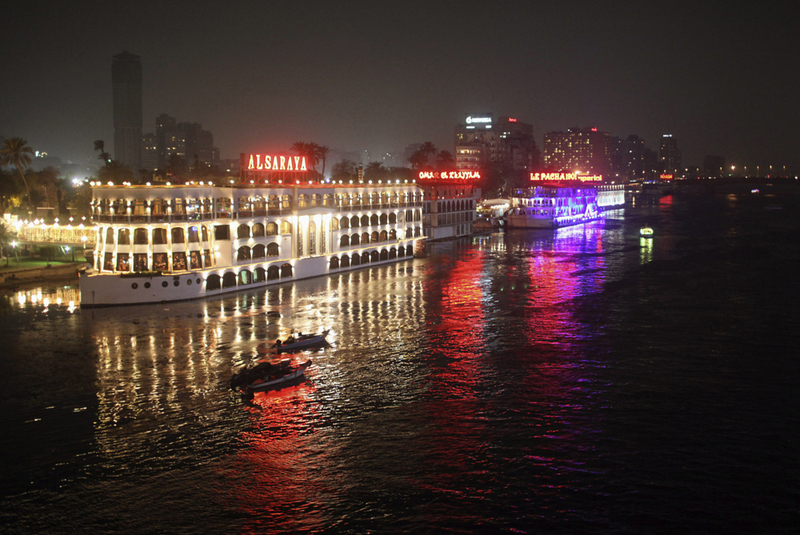 Unsurprisingly, Egypt, a country whose identity and way of life are tied to that body of water, feels threatened by its neighbor’s ambitions. 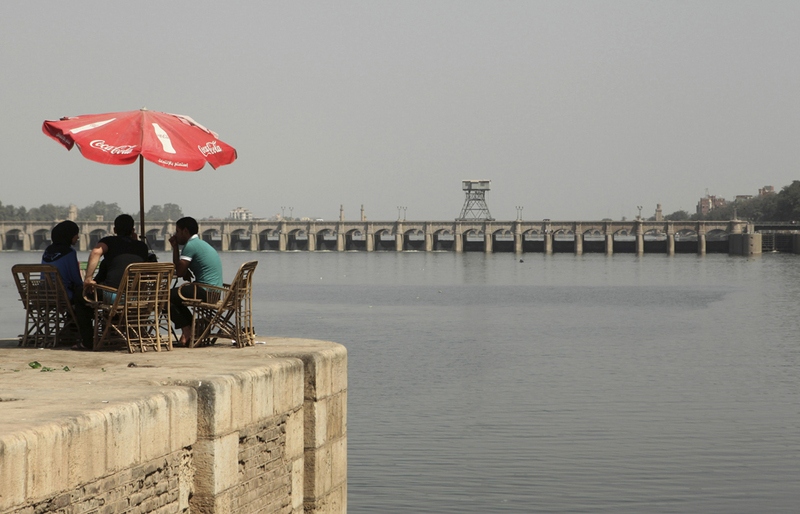 Tensions between the two nations over the dam project have been palpable. 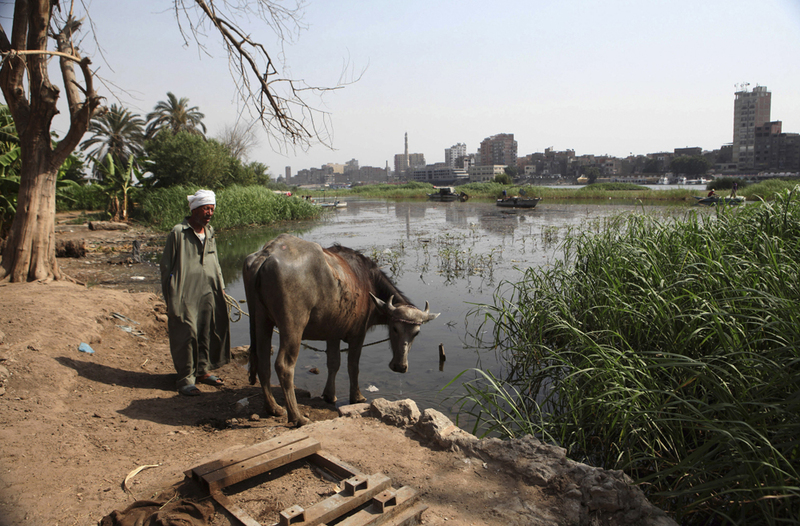 Egypt president, Mohammed Morsi said in a speech on June 10, “we will defend each drop of the Nile with our blood.” During a televised cabinet meeting the week before, several members told the president that “he must destroy the dam through any means available.” Ethiopian prime minister, Hailemariam Desalegn however said recently that “nothing and no one” will stop construction of the dam.